While I was in Charleston, I of course stopped into the C Wonder store since there isn't one in Boston and spotted these flats. I knew they were a necessary wardrobe addition, but I was hoping to wait for a sale or promo. I happened to take a look online a few days later and saw they were sold out so I quickly made a call to the Charleston store and they are on their way to me! 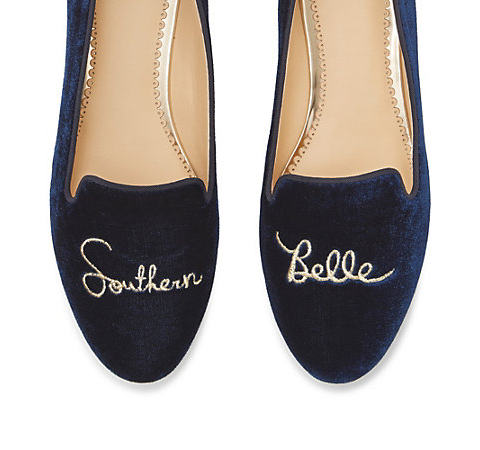 If "Southern Belle" doesn't describe you, be sure to check out the "City Girl" pair.